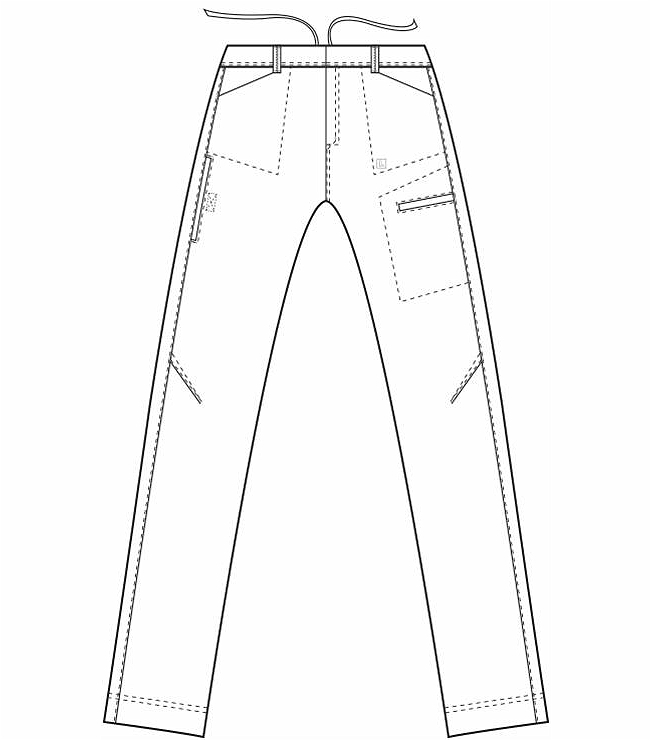 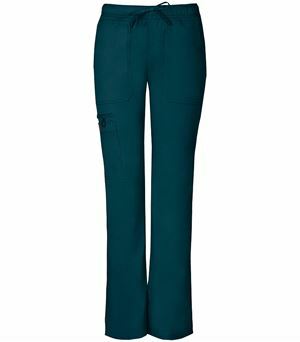 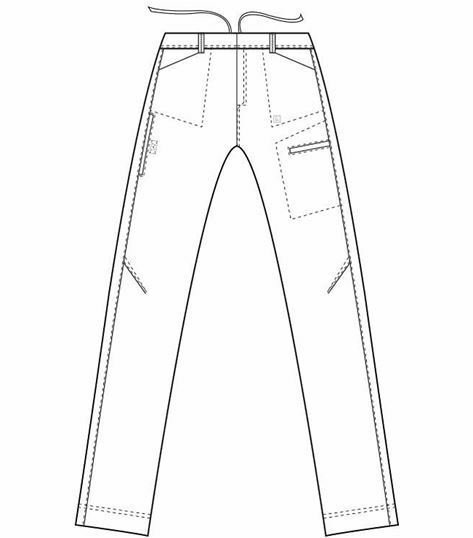 These classic cargo pants from Landau, the 2029 pant, feature a straight leg and mid-rise for a modern look and fit. 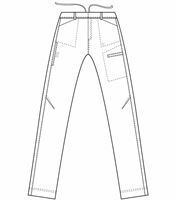 A flat front is in keeping with the contemporary look while back elastic and an internal adjustable drawstring ensure the perfect fit. 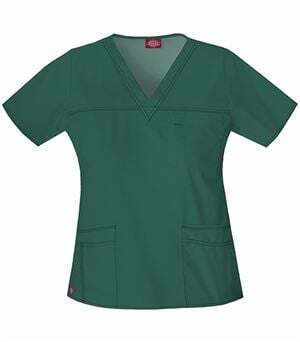 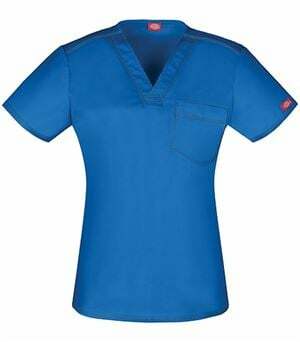 Belt loops provide the option of adding the belt of your choice to these professional scrub bottoms. A fully functional zip fly and snap button closure finish the look on the front of these scrubs nicely. 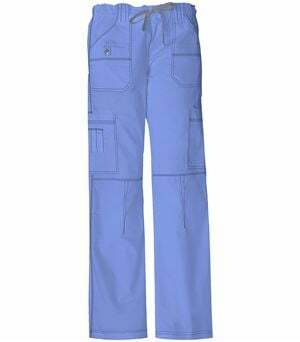 Crafted in ripstop fabric with angled knee darts, these medical bottoms are ready to move with you all shift long. 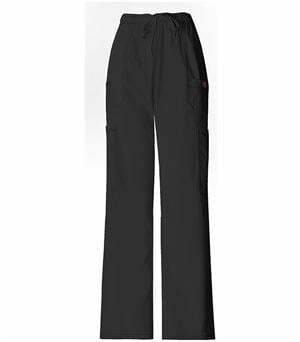 Never run out of room for medical and personal essentials thanks to two large welt cargo pockets, two side angled pockets and two back patch pockets.